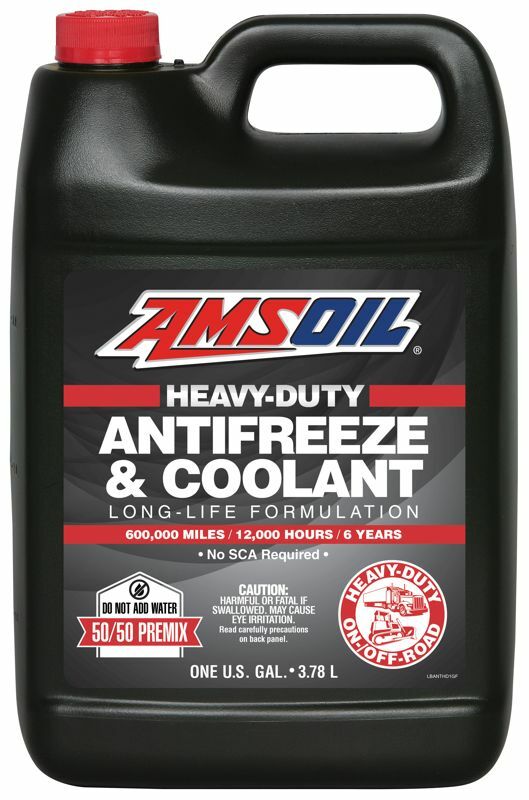 AMSOIL Heavy-Duty Antifreeze & Coolant provides superior heat transfer and excellent protection against corrosion, cylinder-liner cavitation, freezing and boilover. It provides maximum protection in extreme temperatures and operating conditions, and provides superior protection for aluminum, steel, cast iron, copper, brass and solder alloys. 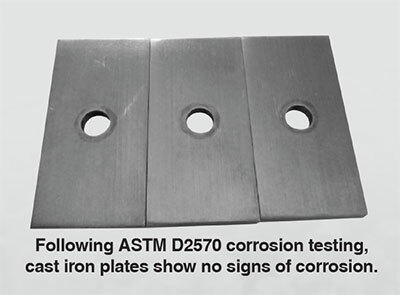 Independent tests reveal AMSOIL Antifreeze/Coolant greatly surpasses standards for metallic corrosion and erosion, achieving nearly perfect scores in ASTM corrosion and erosion testing on cast aluminum cylinder heads, steel, copper, solder, brass and cast iron and aluminum water pumps. AMSOIL Heavy-Duty Antifreeze & Coolant effectively protects cylinder liners against cavitation erosion/corrosion pitting, without the problems associated with nitrite and nitrite/molybdate technology. Nitrites can cause aluminum corrosion, and they are being banned from coolants used by a growing number of manufacturers in both the heavy-duty and automotive markets. Heavy-Duty Antifreeze & Coolant can be used for 600,000 miles, 12,000 hours of operation or six years, whichever comes first, in heavy-duty and off-road applications. Comes pre-mixed 50/50 with high purity water. AMSOIL Antifreeze/Coolant is a poly-organic acid formulation that does not contain inorganic acid salts (phosphate, nitrate, nitrite, silicate, borate, amine) found in conventional and hybrid organic acid (HOAT) antifreeze/coolants. 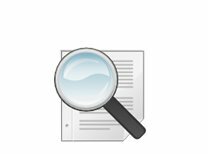 These materials are responsible for almost all scaling issues in cooling systems, and they can also precipitate to form scale if the antifreeze/coolant inhibitor system is at the wrong pH or mixed with incompatible products. 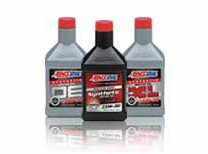 AMSOIL Antifreeze/Coolant virtually eliminates scaling problems. 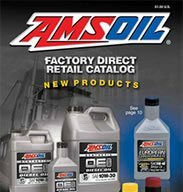 AMSOIL Antifreeze/Coolants do not contain inorganic salts that deplete over time and turn into scale deposits. 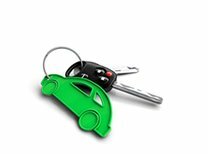 Their unique blend of organic acids provide durable and long-lasting protection of cooling system components. Heavy-Duty Antifreeze & Coolant can be used for 600,000 miles, 12,000 hours of operation or six years, whichever comes first, in heavy-duty and off-road applications. 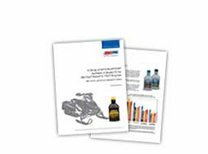 AMSOIL Antifreeze/Coolant is compatible with all ethylene and propylene antifreeze and coolant colors, as well as all plastics and elastomers (hoses, gaskets, etc.) found in cooling systems. However, mixing propylene and ethylene glycol formulations can make it difficult to predict freeze protection. If mixing for top-off is unavoidable, it is recommended to flush the cooling system at the next convenient opportunity. 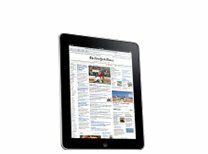 Check owner’s manual for additional maintenance and top-off guidelines.